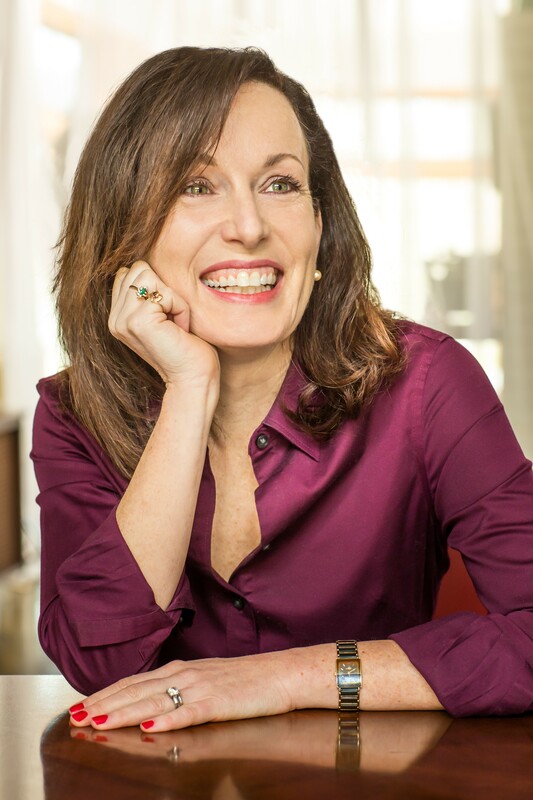 Amy Bloom is the host of the 2016 Mysterium Conference. She is the author of three novels, three collections of short stories, and a nominee for both the National Book Award and the National Book Critics Circle Award. Her stories have appeared in Best American Short Stories, Prize Stories: The O. Henry Awards, and numerous anthologies here and abroad. She has written for The New Yorker, The New York Times Magazine, The Atlantic Monthly, among many other publications, and has won a National Magazine Award. Her most recent novel, Lucky Us, (Random House) was released in 2014. She is the Shapiro-Silverberg Professor of Creative Writing at Wesleyan University. Vicky Bijur runs the Vicky Bijur Literary Agency, which she started in 1988, and has served as president of the AAR (Association of Authors’ Representatives). Among her clients are NYT bestseller Laura Lippman, whose twenty-first book, Wilde Lake, was published in May. 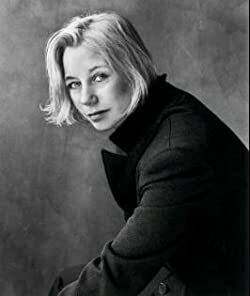 Laura Lippman has been nominated for more than fifty awards for crime fiction and won almost twenty, including the Edgar. Her books have been translated into over twenty languages. Her 2003 novel, Every Secret Thing, was made into a movie with Diane Lane, Dakota Fanning, and Elizabeth Banks. Other crime writers Vicky represents include Margaret Maron, Gabriel Cohen, and James Sallis, whose Drive was the basis of the Ryan Gosling/Carey Mulligan film. Stephen Carter has taught at Yale Law for almost thirty years – and he’s also written three bestselling novels. His debut fiction novel The Emperor of Ocean Park spent eleven weeks on the New York Times best-sellers list. Other works include his novel Back Channel, Jericho’s Fall, and New England White. 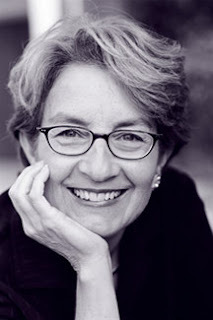 Stefanie Pintoff is the Edgar Award-winning author of Hostage Taker and three other novels. Her writing has also won the Washington Irving Book Award Prize earned nominations for the Barry, Anthony, Macavity, and Agatha awards. She writes high-stakes thrillers that challenge our moral compass. Her next, City on Edge, releases in November 2016. Caitlin McKenna is an editor at Random House, where she has worked with writers including Caleb Carr, the Estate of Shirley Jackson, Jennifer duBois, and David Mitchell. Susan MacNeal is a New York Times bestselling author and the winner of the Edgar, Barry, and Booky awards. The author of the Maggie Hope Mystery Series, she lives in Brooklyn, New York, with her husband and child. Barbara Ross is the author of the Maine Clambake Mysteries, Clammed Up, Boiled Over, Musseled Out, and Fogged Inn. Next up is the holiday novella collection Eggnog Murder with Leslie Meier and Lee Hollis, coming October 25th and Iced Under, the fifth Maine Clambake Murder, coming December 27th. Barbara blogs with the Wicked Cozy Authors and Maine Crime Writers. Her work has been nominated for the Agatha Award for Best Contemporary Novel, and she was the finalist for Agatha Awards for Best Contemporary Novel and Best Short Story. She has also been a finalist for the Maine Literary Award for Crime Fiction. She and her husband own the former Seafarer Inn in Boothbay Harbor, Maine. 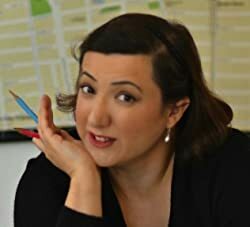 Liz Mugavero is the author of the Agatha-nominated Pawsitively Organic Gourmet Pet Food Mysteries. These cozy mysteries include Kneading to Die, A Biscuit, A Casket, The Icing on the Corpse, and Murder Most Finicky. Custom-Baked Murder, the fifth book in the series, will be released in December 2016. As you can imagine, her canine and feline rescues demand the best organic food and treats around. She serves on the Sisters in Crime National, Mystery Writers of America, and the Cat Writers’ Association. She currently lives in Connecticut. Roberta Isleib is the pseudonym for Lucy Burdette. She is the author of the Key West food critic mystery series. Her most recent addition, Killer Takeout, was released in April 2016. Her books and stories have been shortlisted for the Agatha Ward, the Anthony Award, and the Macavity Award. Burdette is a clinical psychologist in Connecticut. USA TODAY bestselling author Alison Gaylin has won the Shamus Award and has been nominated for the Edgar, Anthony, and ITW Thriller awards for her critically acclaimed Brenna Spector suspence series. Her ninth book, the standalone What Remains of Me, was called “stunning” by the Associated Press. It is out now from Willam Morrow. 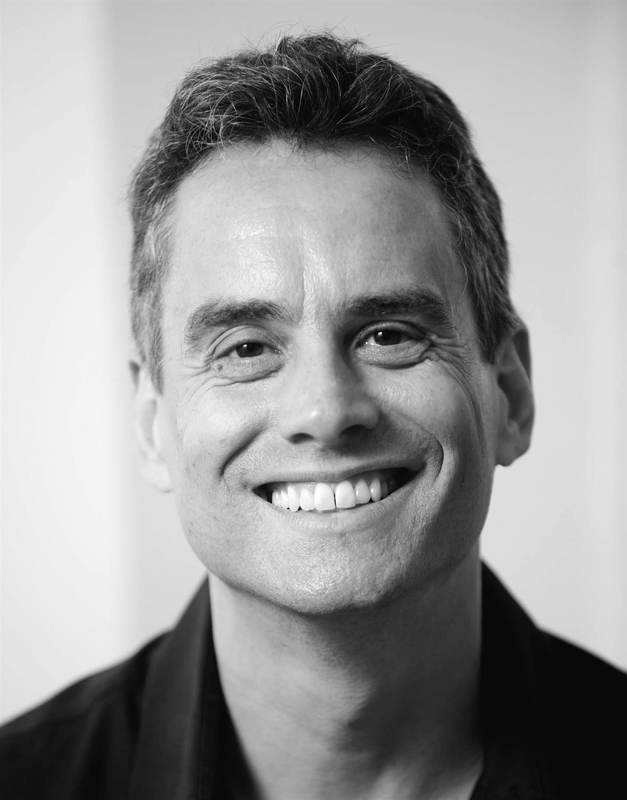 Gabriel Cohen is the author of the novels Red Hook (nominated for the Edgar award for Best First Novel), The Ninth Step, The Graving Dock, Neptune Avenue, Boombox, and the nonfiction book Storms Can’t Hurt the Sky: A Buddhist Path Through Divorce. He has written for The New York Times, Poets & Writers, Gourmet.com, Shambhala Sun, the New York Post magazine, and Time Out New York, and other publications. Cohen teaches writing at the Pratt Institute and has taught at NYU and the Center for Fiction’s Crime Fiction Academy. He lives in Brooklyn. Peter Blauner is the author of seven crime novels. including Slow Motion Riot, which won an Edgar Allan Poe award for best first novel from the Mystery Writers of America ) and The Intruder, a New York Times bestseller. His short fiction has been anthologized in Best American Short Stories and on NPR’s ‘Selected Shorts from Symphony Space.’ More recently, he has been writing for television, serving as a co-executive producer on Law and Order: SVU and on Blue Bloods. His newest novel, Proving Ground, will be published by St. Martin’s Press in 2017. He lives in Brooklyn with his wife, author Peg Tyre. Ann Hood is the author of the bestselling novels The Knitting Circle, The Obituary Writer, and The Red Thread. Her memoir, Comfort: A Journey Through Grief, was named one of the top ten nonfiction books of 2008 by Entertainment Weekly and was a NYT Editors Choice. She has won two Pushcart Prizes, two Best American Food Writing Awards, and a Best American Spiritual and Travel Writing Award. Hood is the editor of Knitting Yarns, Knitting Pearls, and Providence Noir. Back Lash, Chris Knopf”s seventh Sam Acquillo Mystery Series published in 2016, received a starred review from Booklist. It followed Cop Job in 2015, about which Booklist said “… maintains the high standards of previous entries: smooth prose style, brisk dialogue, smart plotline, well-drawn characters, keen sense of place. Another winner from a consistently strong author.” The Last Refuge (2005) was a finalist for The Connecticut Book Award. In 2007, Two Time was one of thirteen mysteries listen in Marilyn Stasio’s “Recommended Summer Reading” column in The New York Times Book Review. Head Wounds was cited as one of the best mysteries of the year in 2008 by both Mysterious Reviews and Deadly Pleasures, and the 2008 Benjamin Franklin Award for Best Mystery. His thriller series featuring off-the-grid sleuth Arthur Cathcart began with Dead Anyway, which received starred reviews from Publishers Weekly, Booklist, Kirkus, and Library Journal. It was named on the The Best Crime Novels of 2012 by the Boston Globe, and won the 2013 Nero Award. The sequels Cries of the Lost and A Billion Ways to Die, were released in 2013 and 2014. Three Jackie Swaitkowski Hamptons Mysteries were published by Thomas Dunne/St. Martins — Short Squeeze, Bad Bird, and Ice Cap. Kimberly Burns creates and implements results-driven media and promotion campaigns for individual authors, publishing companies, magazines and literary festivals. She specializes in working with authors of narrative non-fiction, short story collections, memoirs and literary fiction. She has recently led campaigns for Geoff Dyer, Bill Clegg, and Meghan Daum. Past clients include Ann Beattie, AM Homes, Yiyun Li, and Natalie Merchant, as well as the Kirkus Prize, the Moth, PEN World Voices Festival, and the New Yorker Festival. Before starting her own company in 2003, she worked at Knopf, Random House, Pantheon, and the Penguin Press – where she led campaigns for, among others, Amy Bloom and Zadie Smith. In 2015 she co-founded a literary publicity consortium, Broadside: Expert Literary PR. Temple is the publisher and editor in chief of Akashic Books, an award-winning Brooklyn-based independent company dedicated to publishing urban literary fiction and political nonfiction. Temple won the 2013 Ellery Queen Award; the American Association of Publishers’ 2005 Miriam Bass Award for Creativity in Independent Publishing; and the 2010 Jay and Deen Kogan Award for Excellence in Noir Literature. 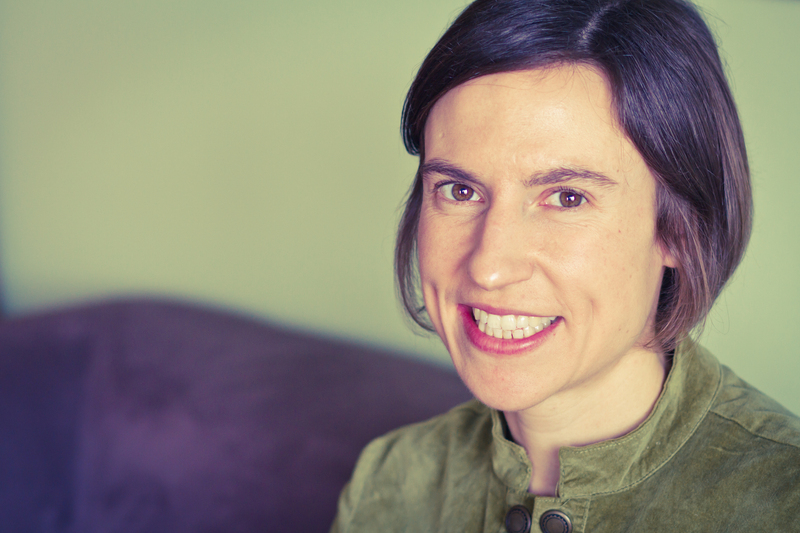 Erika Janik is a writer, historian, and the executive producer of Wisconsin Life of Wisconsin Public Radio. She’s the author of six books, including Pistols and Petticoats: 175 Years of Lady Detectives in Fact and Fiction (Beacon). Her work has appeared in numerous publications including Midwest Living, The Atlantic, Salon, and Smithsonian. Chute works at a boutique private detective agency based in Connecticut. His small group of investigators utilize a local and global network of contacts as he travels to wherever his investigations lead. Blesdoe is currently Director of the Indiana University Writers’ Conference and of the Creative Writing Program. He’s a 2005 graduate of the Indiana University Creative Writing MFA Program, where he now also serves as a Senior Lecturer, and has won the Trustee Teaching Award. He has been awarded a fellowship at The MacDowell Colony and his writing has appeared in Ploughshares, Potomac Review, Fifth Wednesday Journal, Exit 7, Ms. Magazine, and The Habit of Art: Best Stories from the Indiana University Fiction Workshop (IU Press, 2005).